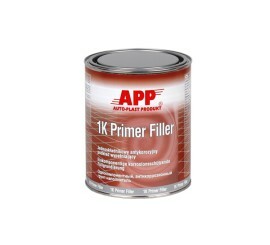 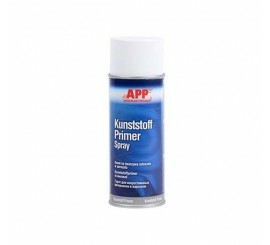 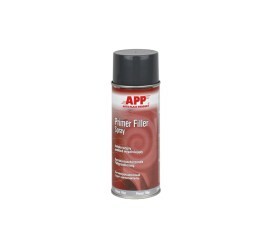 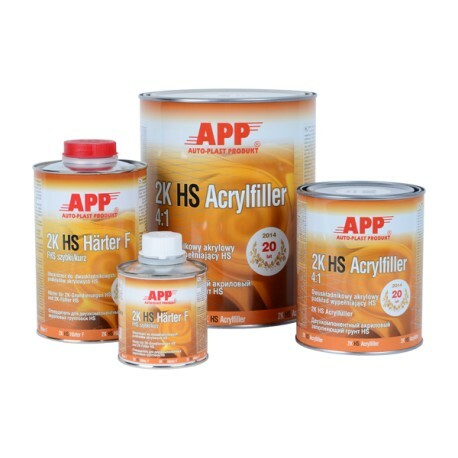 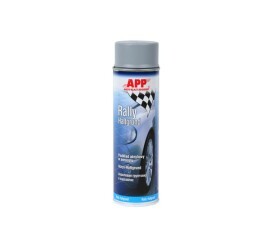 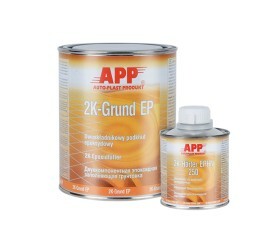 APP 2K HS Acrylfiller 4:1 is a modern and universal binary filling water primer, having great adherence to polyester putties and old lacquer coatings. 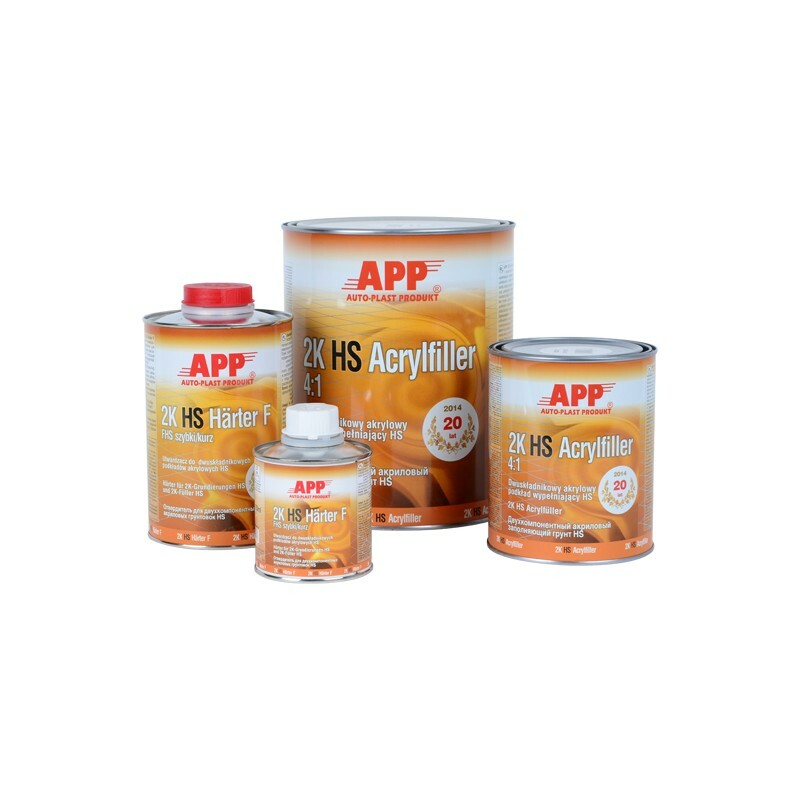 Its recipe assures very good adherence to steel, galvanized steel and aluminium, as well as improved anti-corrosion properties. 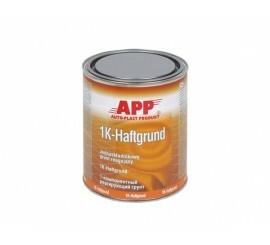 High content of solid substances (High Solid) allows for application of thick layers without risk of coating "flowing". 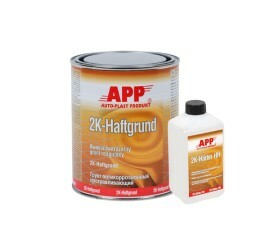 APP 2K HS Acrylfiller 4:1 is a primer with low content of organic particles VOC < 540 g/l and improved covering properties.